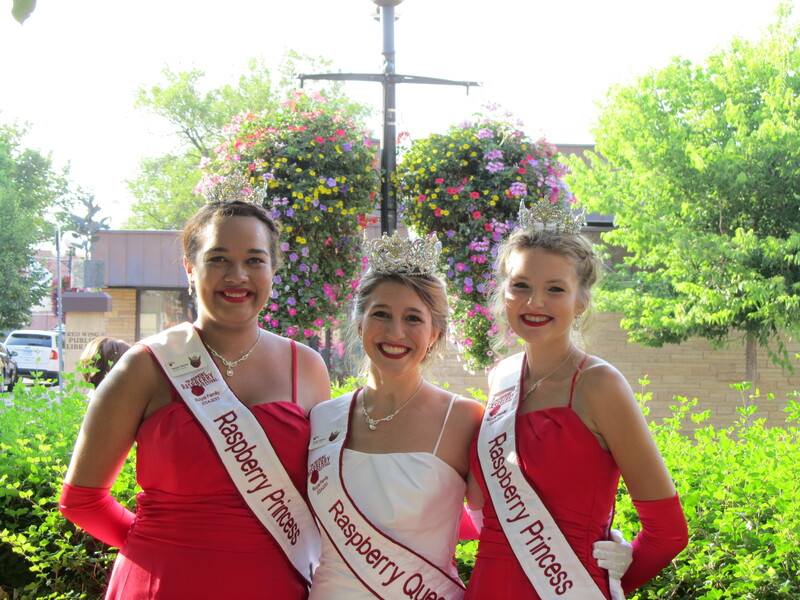 During the Raspberry Royalty candidacy, you will participate in a variety of events. Our crowned Raspberry Royalty will be organizing a service project that you will participate in to help enhance the Hopkins community. The Raspberry Royalty program is a great way to meet new friends and have fun with girls who may have similar goals and interests. Not only will you be spending time with candidates from the Hopkins and Minnetonka area, you will also have the opportunity to meet many other Royalty from various communities throughout the Twin Cities and learn about their hometowns. You truly become part of a large extended family. As a candidate, you will be participating in many activities to enhance your social and real-life networking skills. You will meet many people in our community including city government leaders, local business owners and other people who are very community minded including nonprofit organization leaders and volunteers. Many of the same leaders in the community could assist you with some of your life goals such as college aspirations, career plans and giving back to the community. Personal growth can also be expected during the Raspberry Royalty Candidacy program with opportunities for public speaking, volunteering and networking. In addition to etiquette, city government, and job interviewing techniques, you will be challenged to try new things and make new friends!